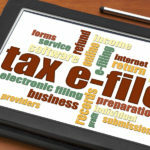 Of all the various tax breaks and ways to reduce your total tax debt and potentially increase your tax refund, few are as important or widely used as the earned income tax credit. But just what is it and how does it work? 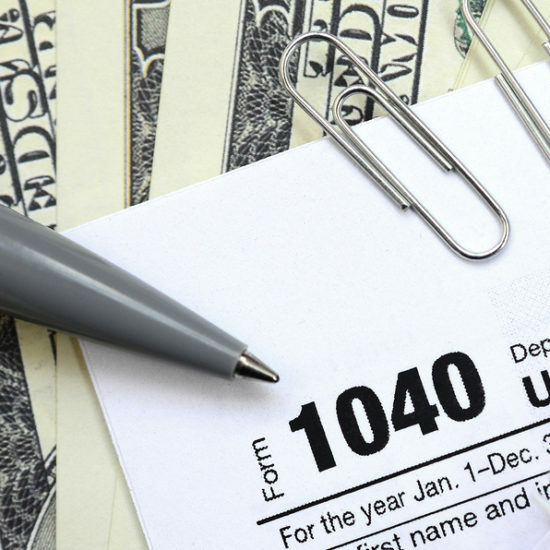 It’s something that’s worth taking a closer look at since this important tax credit could help you get the most from your taxes each year. 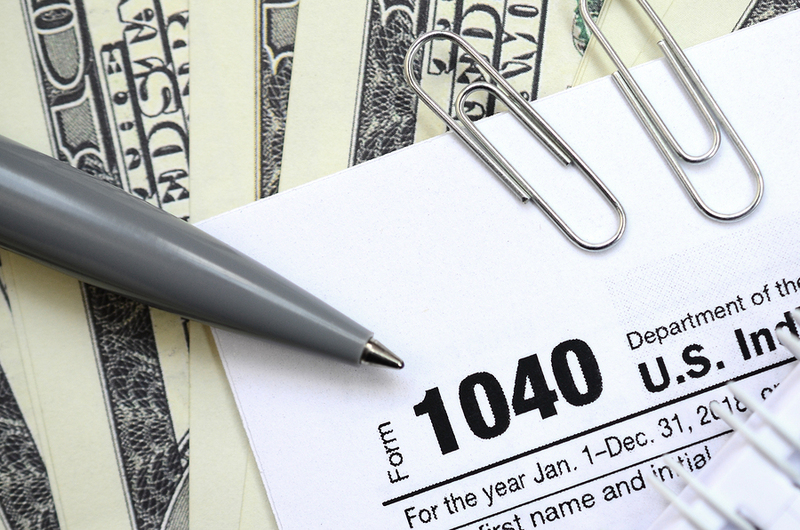 Luckily, it’s not that difficult to understand the earned income tax credit, either. 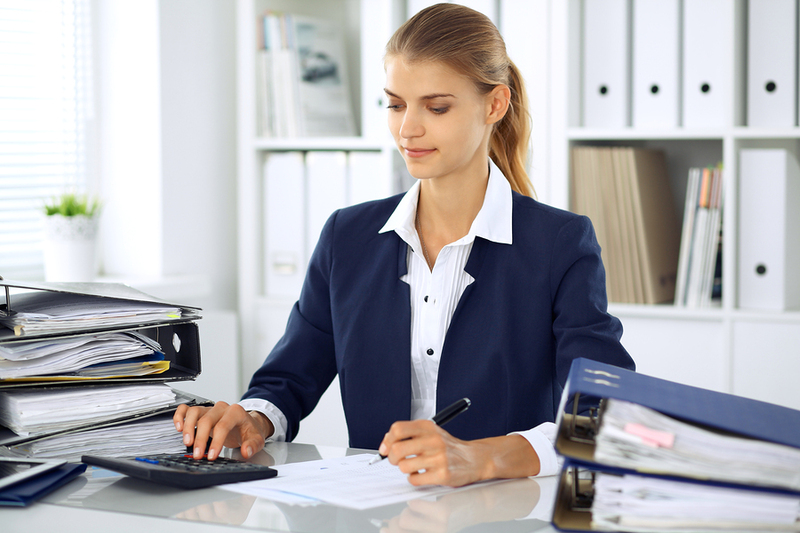 There are a few key things to look at that can show you all of the basics of this tax credit. It’s designed for those with a low to moderate income, and you’ll need to make sure you qualify and understand the rules. • You must have earned income during the year, either from working for an employer or as a self-employed individual. • Children can increase the tax credit amount, but must have lived with you for more than six months. Despite what some might think, those without a child will still potentially qualify for the earned income tax credit. It’s just that those who have children may earn more using the credit. Either way, it’s well worth using this tax credit to help with your taxes. 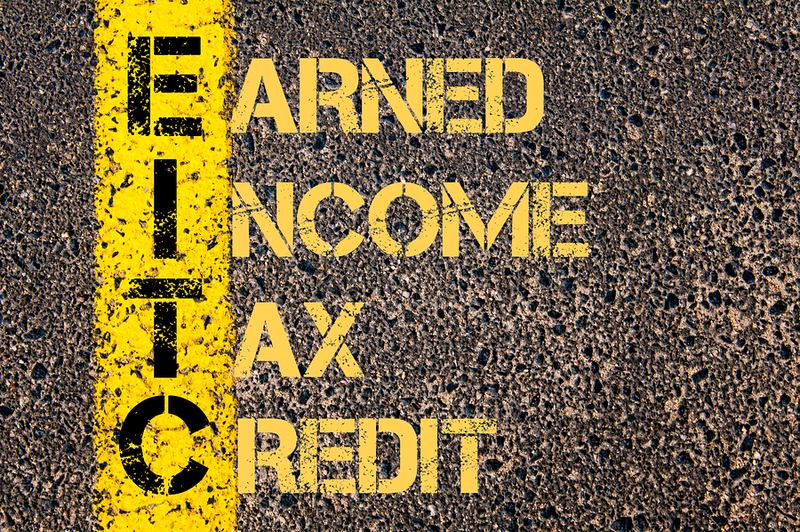 The earned income tax credit could provide you with up to $6,318 when you qualify for the maximum amount. 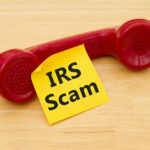 You can claim it whether you do your taxes on your own or allow professionals to handle your tax return, but letting the pros take care of the process could maximize the amount that you receive back. 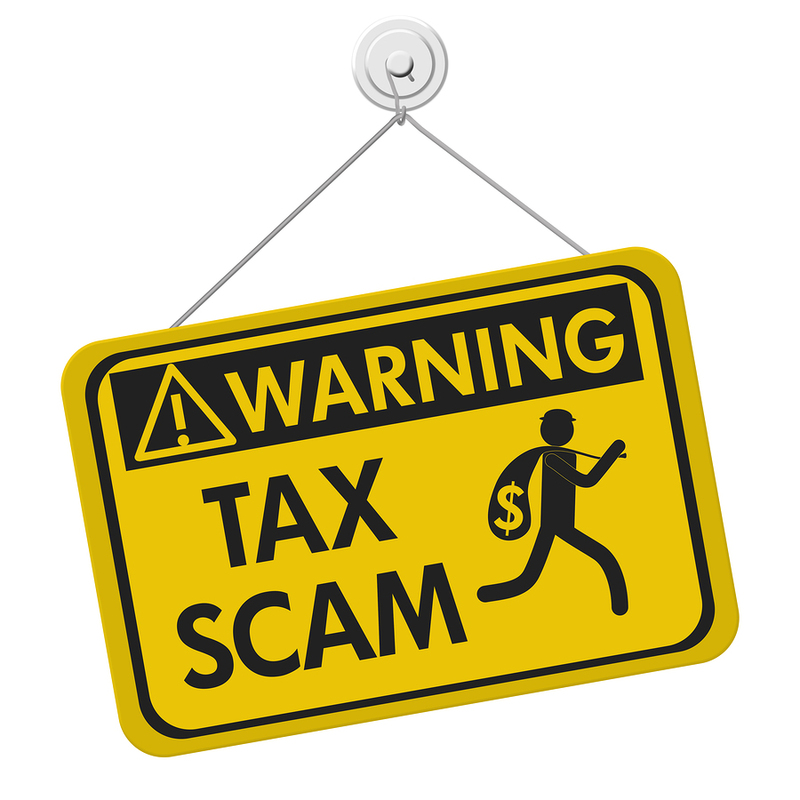 Remember that using the earned income tax credit means that the IRS won’t be able to issue your refund until mid-February, generally on February 27. Direct deposit can help ensure that you get yours back quickly. 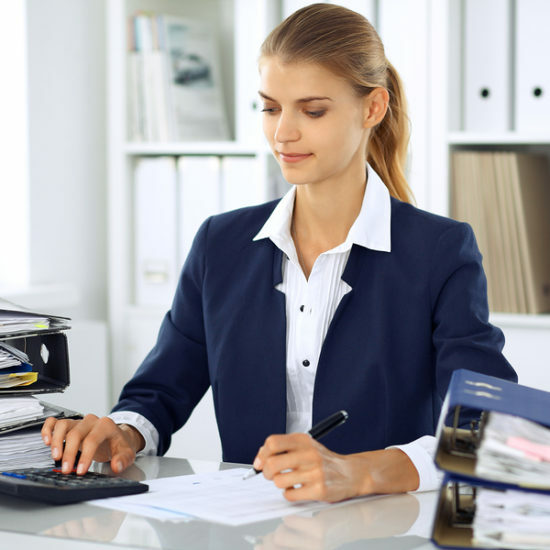 If you want to get the most back from your taxes and ensure that your refund is done right, letting the pros take care of the process is a must. 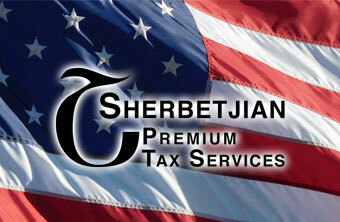 Contact Sherbetjian Premium Tax Services today to let us make sure you get the most from your refund.